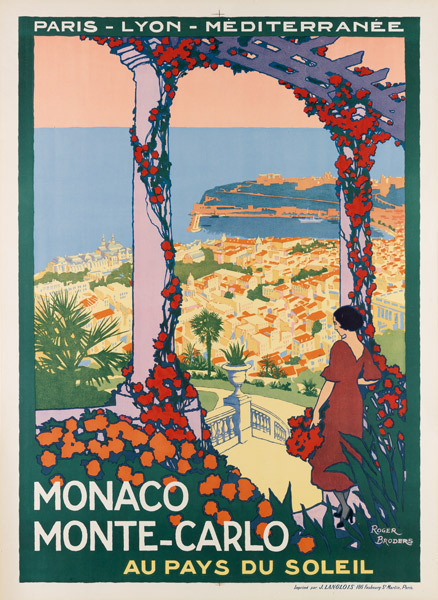 Lot 130: Roger Broders, Monaco Monte-Carlo, circa 1920. 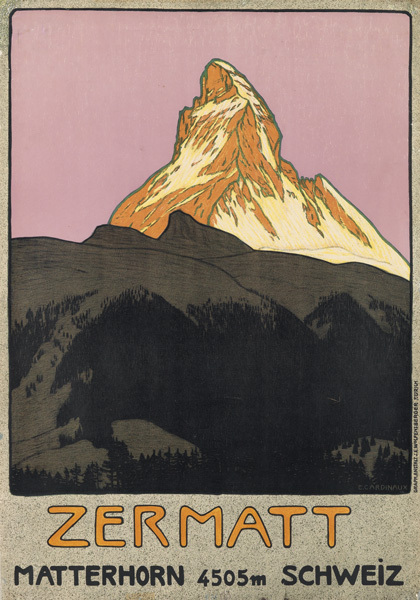 Lot 97: Emil Cardinaux, Zermatt, 1908. 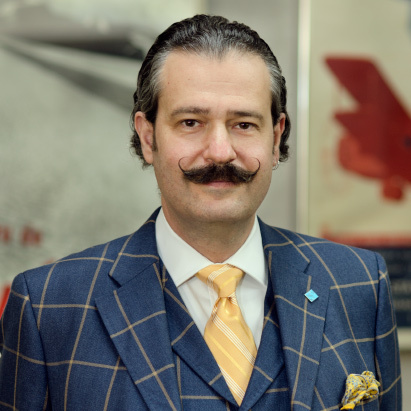 Teeming with the work of renowned graphic artists Roger Broders, E. Paul Champseix, Pierre Commarmond, Bern Hill and Ludwig Hohlwein, this annual auction from the Vintage Posters department offered a whirlwind tour of global destinations from the twentieth century. Dramatic ocean liner posters included Louis Kalff's scarce Naar Amerika Canada Cuba en Mexico / Holland Amerika Lyn. A poster for the Hamburg America Line, Around the World via Panama Canal, advertised a cruise on the SS Cleveland that was supposed to begin in New York in January 1915. Because the canal had opened in August 1914, this was likely one of the earliest posters to promote it as a route for passengers. 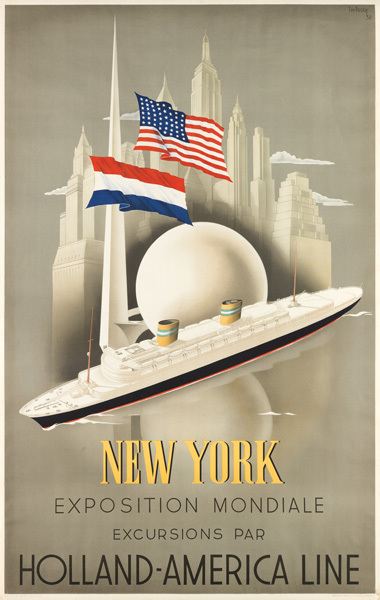 Lot 28: William Frederick Ten Broek, New York Exposition Mondiale / Holland - America Line, 1938. 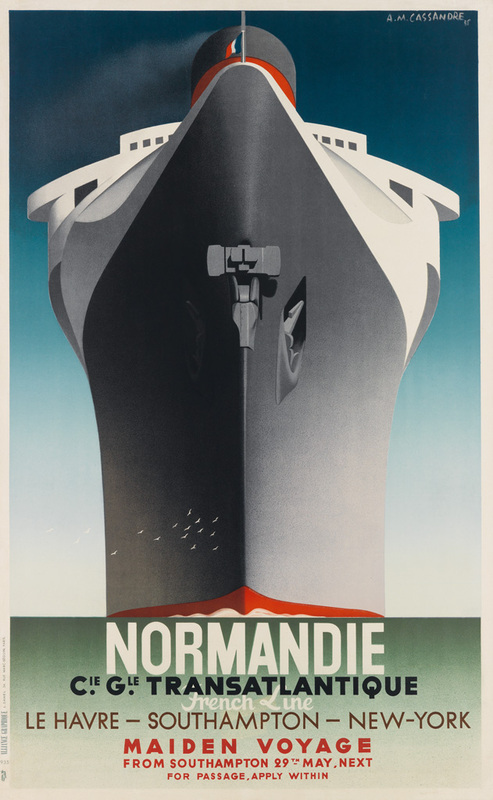 Lot 33: Adolphe Mouron Cassandre, Normandie / Maiden Voyage, 1935. Sold for $20,000.